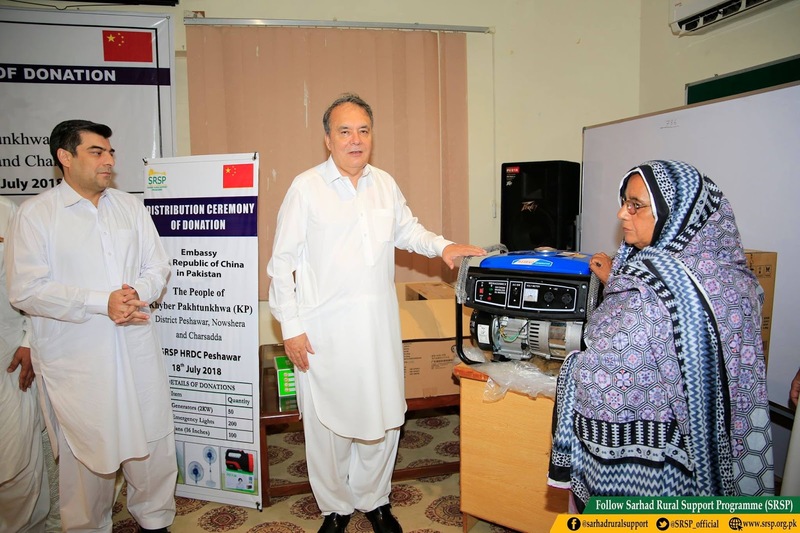 The embassy of the People's Republic of China gifted electric generators, energy lights and fans to over a hundred Women Village Banks and Women Business Groups in Charsadda, Nowshera, and Peshawar District. 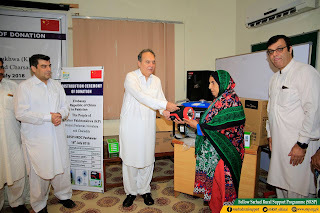 A simple ceremony was organised at the Human Resource Training Center of SRSP in Hayatabad where CEO SRSP Mr Masood Ul Mulk distributed the gifts to the representatives of the women's groups. The representative of the Chinese embassy who was to attend the ceremony could not do so because of the security environment in Peshawar. Hundred of women's groups have been organised in the three districts by SRSP under the Women Economic Empowerment and Market Development Project that has been established under the Australia Government funding. 44 women banks have been set up under the project with a seed capital of Rs 40 million. Women Groups use these funds to extend credit and social protection assistance to vulnerable groups in the villages. 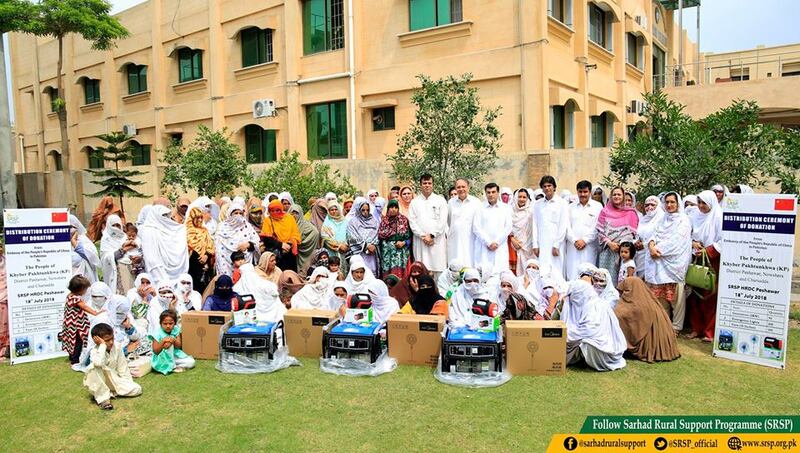 Rs 80 million of this seed money has been revolved among the women groups. 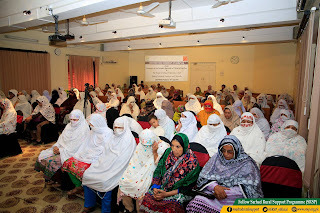 24 Women Business Centers have also been set up in the districts where six trades are taught. 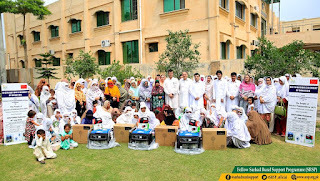 These are self-sustaining centers which have 144 members. 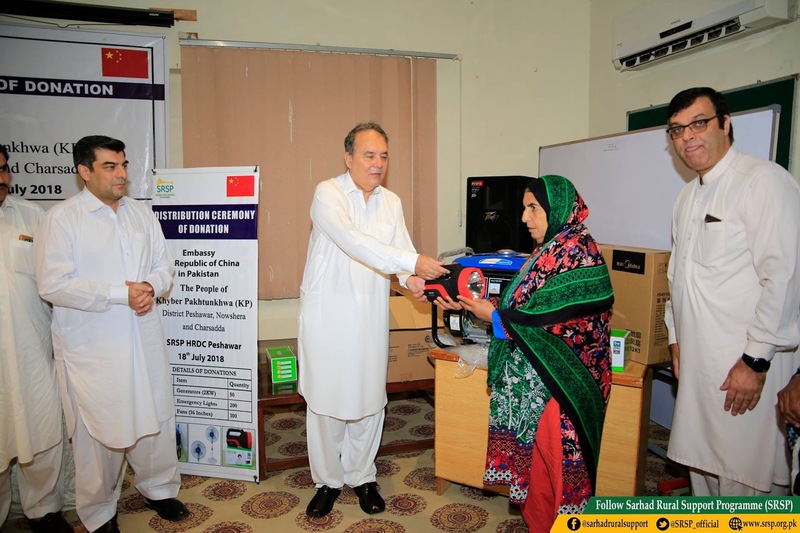 Azra Bibi of village Panam Dheri and Nasreen Bibi of Bera Banda in Nowshera highlighted the difference the Business Centers had made and helped in creating new employment opportunities in the villages. 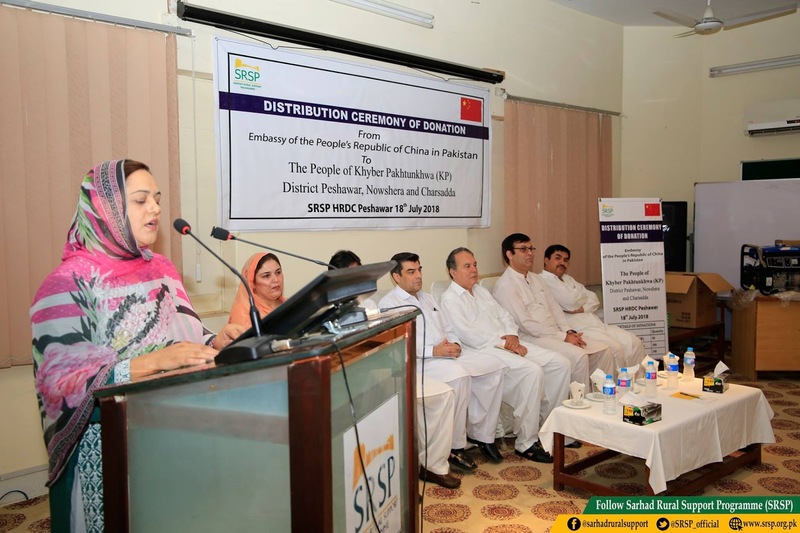 CEO SRSP welcomed the initiative taken by the Chinese government and said that this would hopefully be the beginning of a long and fruitful developmental relationship between grassroot groups and the Chinese foreign assistance. He said that Chinese machinery and technical assistance was already widely used in the energy sector by SRSP.